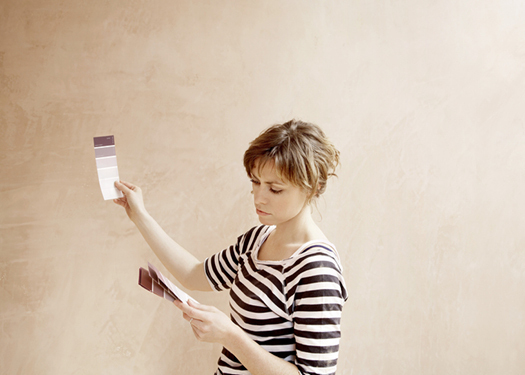 Wondering what's trending when it comes to home decor and home building? Wonder what kinds of roofing material is being used these days or what the hottest colors choices are when painting your home? 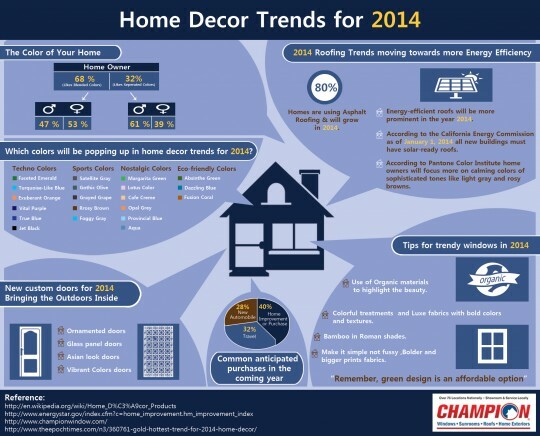 This infographic from Champion Window to see what the trends are when it comes to your home.